We don’t do this work alone! 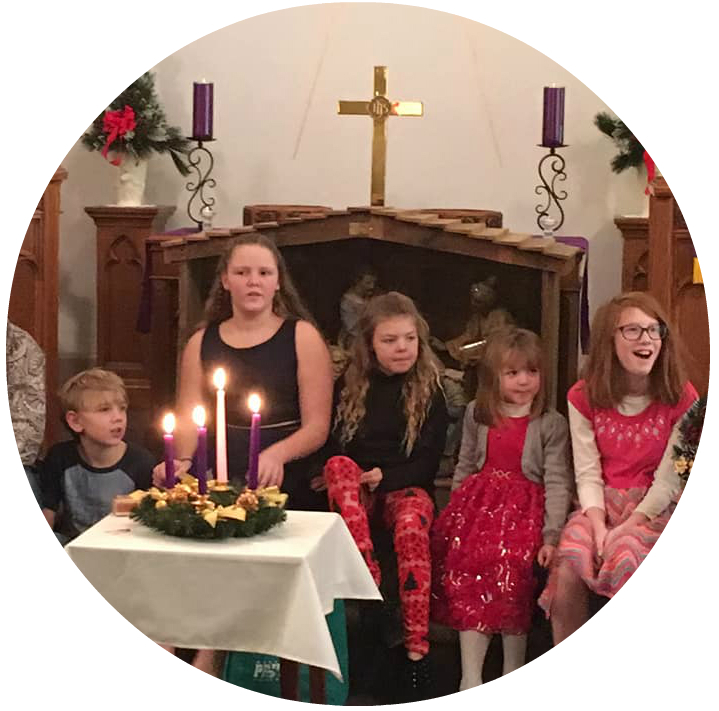 Since 1921, First Congregational UCC has been “yoked” with Mt Zion United Church of Christ, a small family-sized congregation in Cornelia – about 10 miles outside of Platteville. 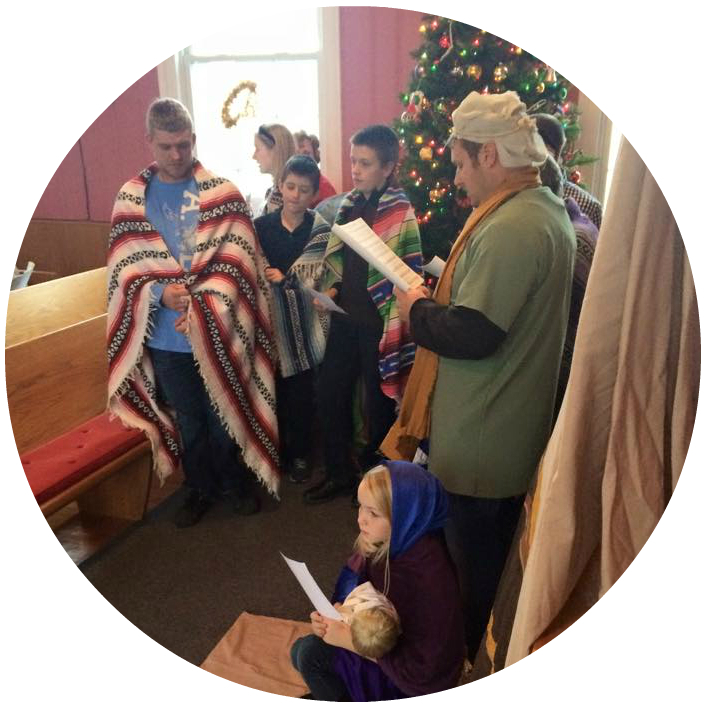 In the spring of 2017 this spirit of cooperation was extended to Davies Memorial UCC in Potosi, forming The United Church of Christ Ministry Co-op of Southwest Wisconsin. 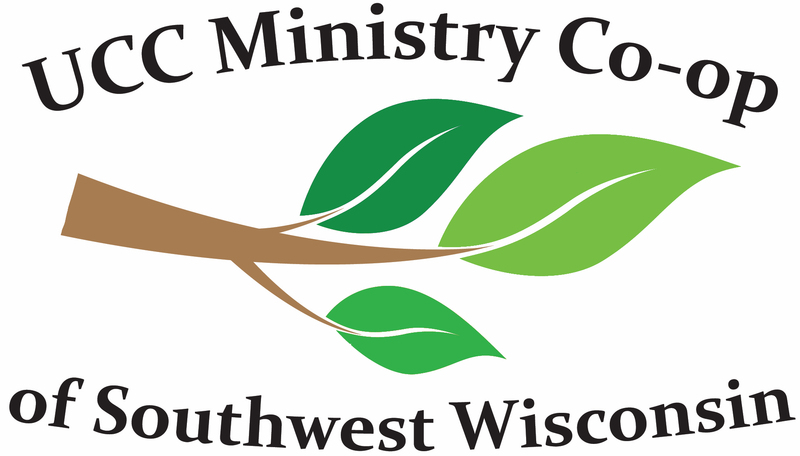 The Mission of the Ministry Co-op is to create a network of congregations who cooperate and support one another in the mutual work of “being church” creating an atmosphere of creativity and growth for the United Church of Christ in Southwest Wisconsin. You can find one of our pastors at either of the co-op churches every Sunday at 9:00am.